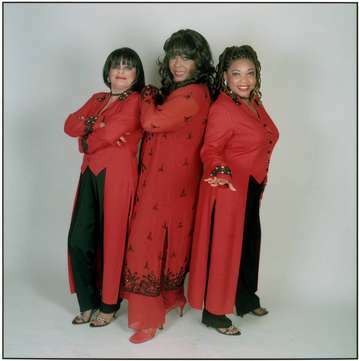 The Shirelles are credited with launching the famous "Girl Group" era. They became known throughout the world when they placed six singles in the Top Ten, and their songs became classics. Their very first single release "I Met Him on A Sunday was an instant success! Some of The Shirelles hits include : “Baby, It's You", "Will You Still Love Me Tomorrow", (written by Carole King) and featured in the colossal hit movie "Dirty Dancing". Other hits include "Mama Said”, “Tonight's The Night”, “Baby It's You", "This Is Dedicated To The One I Love", "and of course the group's five million selling hit single “Soldier Boy”. Shirley Alston Reeves continues to perform to sold out audiences all over the world. Her performances are filled with hit after hit, songs to sing along with, and medleys to dance to. Her show is without a doubt one of the most energetic, uplifting and fun filled shows that have audience members asking only one question. when is she coming back?